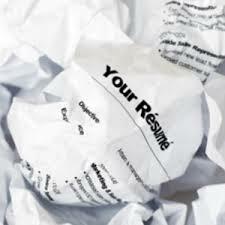 Broad purpose of this article is to explain some common CV Mistakes. It’s deceptively simple to make mistakes on your CV and extremely tricky to repair the damage once a company’s manager reads it. Prevention is significant, so here are the most familiar pitfalls, and how you can avoid them. Spelling and grammar errors, Do not list references, Incorrect contact information, the design and layout of your CV and Don’t send the same CV to all employers: these are the most common mistakes that a job seekers do. What is Anthropogenic Radiative Forcing?